It isn’t every day that you get to walk through a wardrobe and into a land of myth and magic but that is just what we did this past weekend. 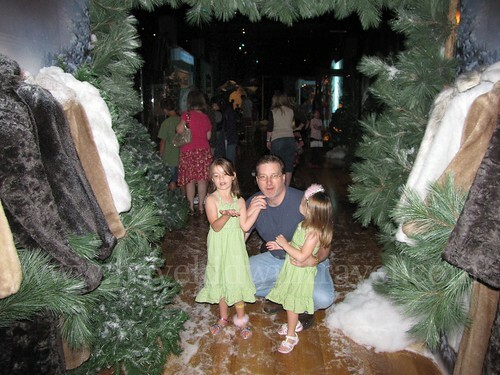 The Narnia Exhibition is at Union Station in Kansas City until August 23. It was incredible. Entering the exhibit transports you back in time; you enter a room filled with World War II memorabilia, the tags the Pevensie children wore when they left London for the safety of the countryside and items from C.S. Lewis’s life. It’s really quite an amazing way to begin the tour. Next you enter the room that hold the wardrobe. As rain falls down the windows a spotlight shines on the doors while the room becomes darker. The doors open, magically, and you step through, into the frozen world that is Narnia. You almost feel like Lucy. As snow falls from the sky you slowly circle, looking back from where you came, then you move forward, ready to explore. Moving through the frozen land you see actual costumes, props and set dressing from the movie. 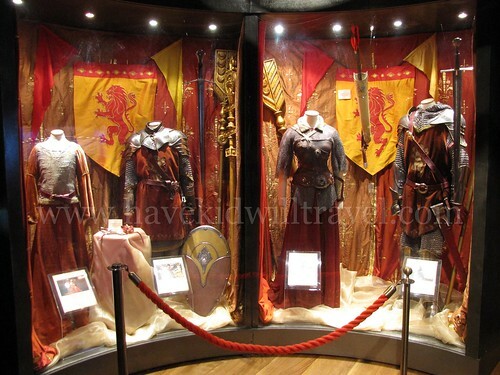 At some displays clips from the movie play while at others you can experience Narnia for yourself. 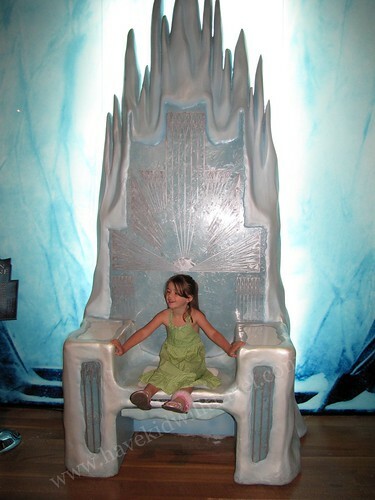 Sit on the White Witch’s throne. Touch the frozen waterfall. Study the map of Narnia and find important locations. Moving through the exhibit you will explore the treasure room, view King Miraz’s castle, see a catapult in action and build a castle arch. Stand beside the magical creatures and create your own. Listen to Reepicheep and enter Trufflehunter’s tree. Viewing the costumes and props is amazing… They are truly incredible. And walking through the centaurs as they stand at attention… How often does that opportunity arise? 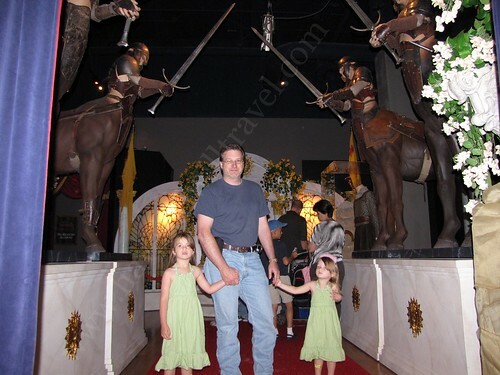 This is truly an amazing exhibit if you are a fan of the Narnia movies, costumes or make-up artists. Cost: Ages 2 and under- free; 3-12 – $9; 13 and up – $14. 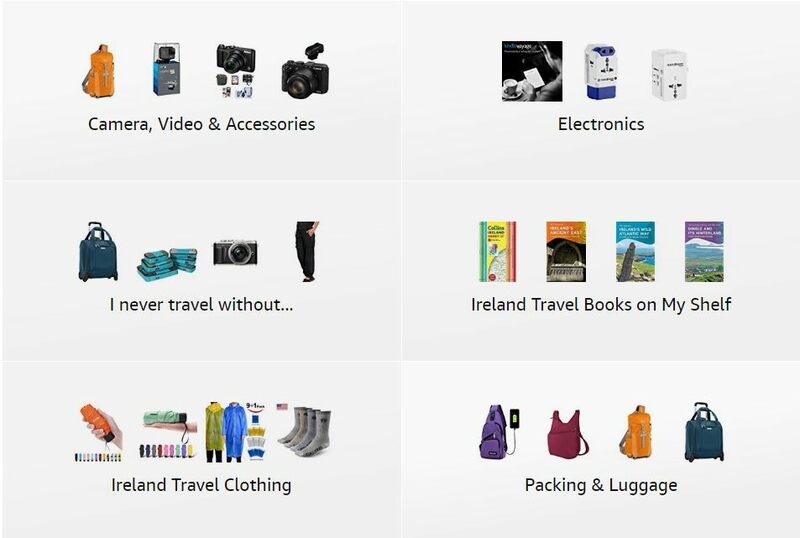 Check out additional deals. Photos and video are not allowed in the exhibit. 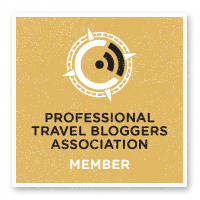 I was granted special access so I could share the adventure with the readers of my site (though I encourage you to see it in person if you can). I hope you enjoy the slideshow.